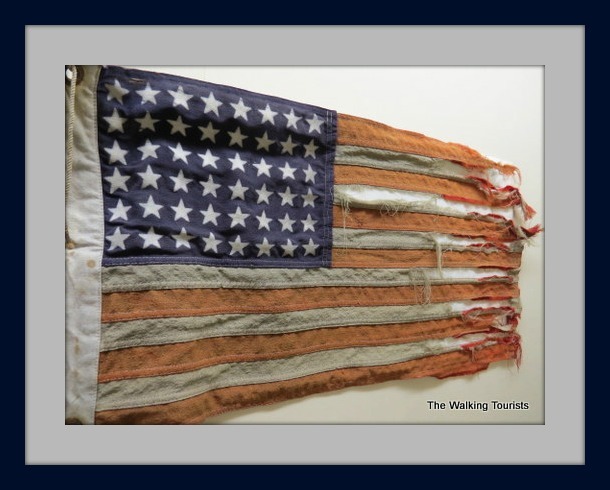 A special thank you to Tim and Lisa Trudell of the Walking Tourists for contributing this post. 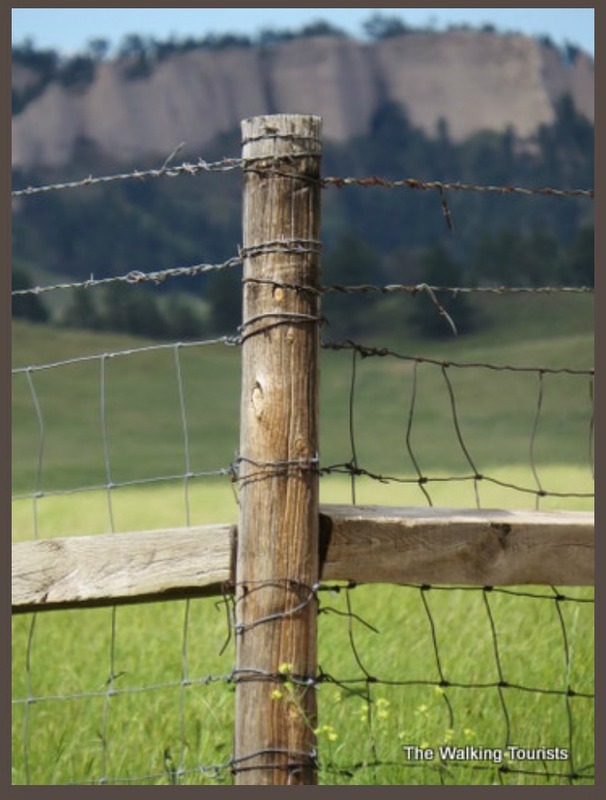 Tim was the writer, so as you continue reading, you will get to enjoy his perspective of Western Nebraska. 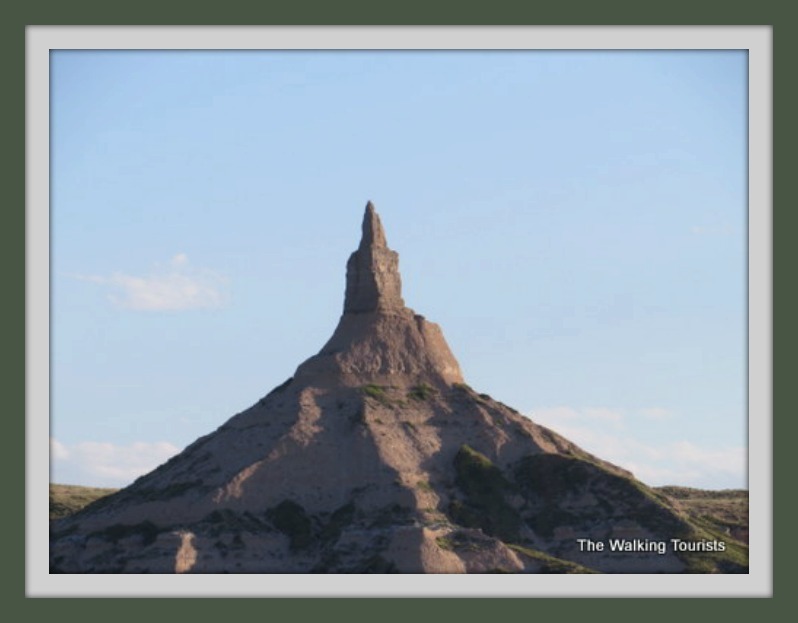 I’ve lived in Nebraska most of my life and I had never seen Chimney Rock. It may not a big deal for most people, but to me it’s long been a symbol of our state and I’ve felt the need to see it in person. I’ve planned the past few years to travel across the state and see the iconic site. 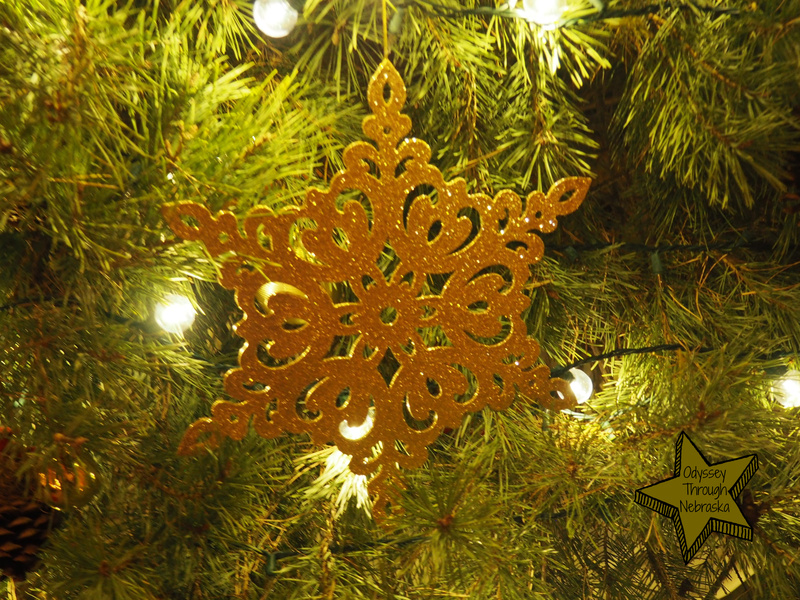 Each time, something has changed them – weather, personal situation, etc. Well, this year was going to be different. I told my wife, Lisa, that I wanted to take a three-day weekend and drive west to visit Chimney Rock AND Carhenge. Both locations are on my bucket list. As we made plans to travel west, Lisa discussed the plans with an official at the North Platte/Lincoln County Visitors Bureau. She suggested we include the North Platte area as part of our trip. So, our three day weekend became a five-day vacation. And, it was worth it! We had a blast on the trip! We had discussed places to visit, and even made some spur of the moment stops. As we headed out on Interstate 80, our first stop was in Kearney. 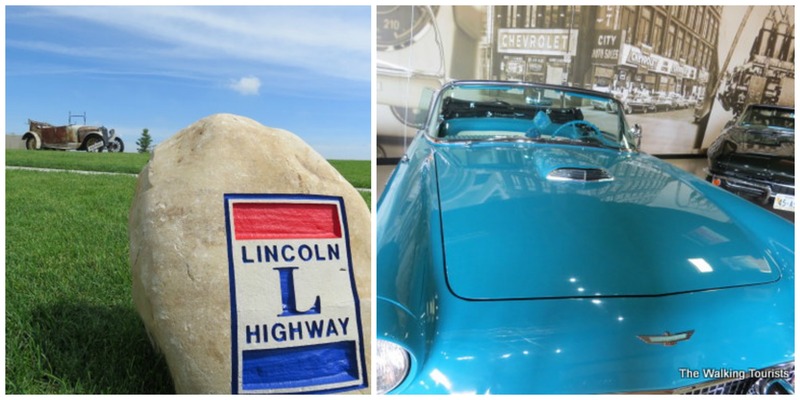 We’ve been to the Archway before, so we skipped that stop and headed to the Classic Car Collection on Highway 30, next to the Cabela’s store. The museum is home to about 200 classic cars, ranging from the early 1900s to the 1990s. We checked out so many cars, including a classic Ford Thunderbird. The museum does a great job of providing interesting backdrops on its exhibits. Some include black-and-white photos of buildings to represent a downtown area. The collection includes a drive-in theater set-up, as well as an old-fashioned gas station. Moving along on our trip, North Platte has so much to offer. It should be a destination stop for people. 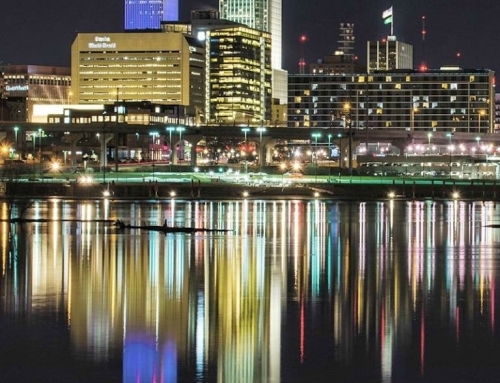 There are enough attractions and entertainment venues to keep people busy for 3-5 days. We stayed three days and were busy every minute of the day. 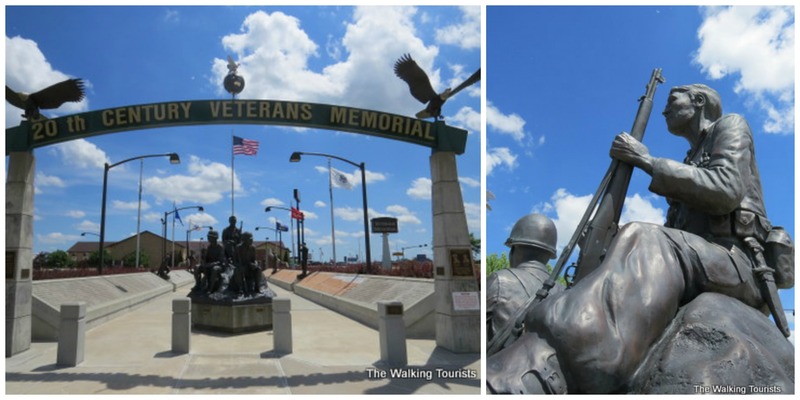 We visited the 20th Century Veterans Memorial. This monument to the men and women who served in all of America’s wars in the last century is well-designed. It rivals any memorial in the Washington, DC. 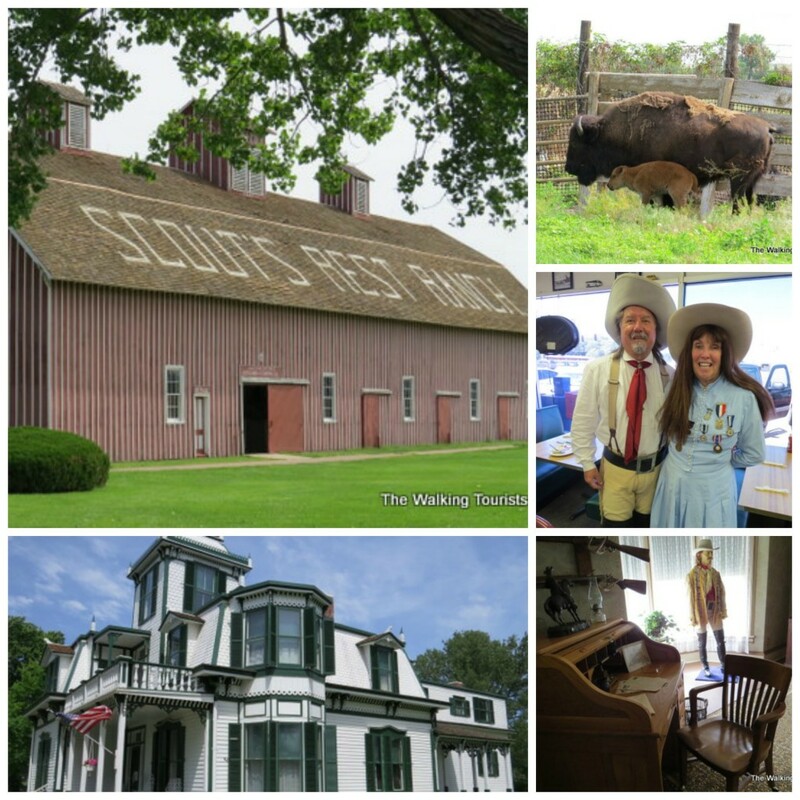 A visit to the Buffalo Bill Ranch State Park is a must. The staff does a great job of educating visitors on the history of Buffalo Bill Cody and the ranch. 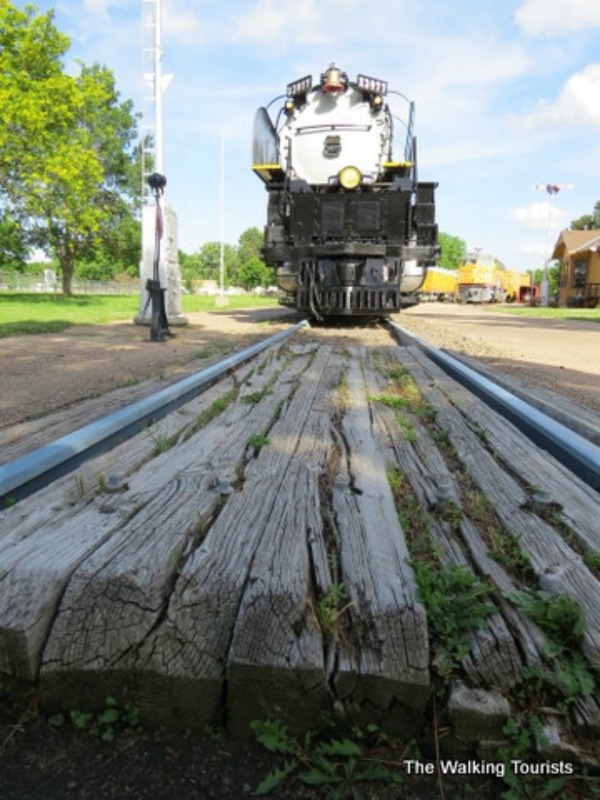 Take a trip back in time to an old town at the Lincoln County Historical Museum. The museum has a living history display with actual buildings relocated for display. You can see buildings from the 1800s and early 1900s on display. 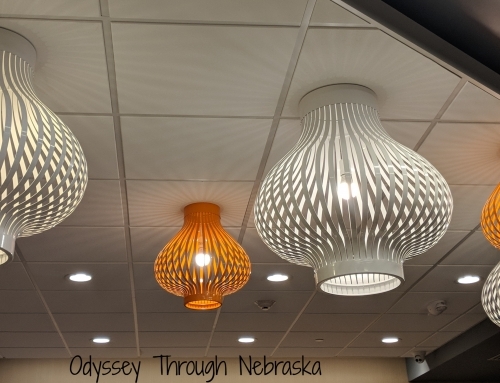 The museum’s visitors center features several looks at the history of the North Platte area. The most significant, besides the railroad, is the World War II Canteen. About 6 million military members traveled through the city during World War II. Women volunteered to work the canteen, serving visitors food and drink and lending a friendly ear. 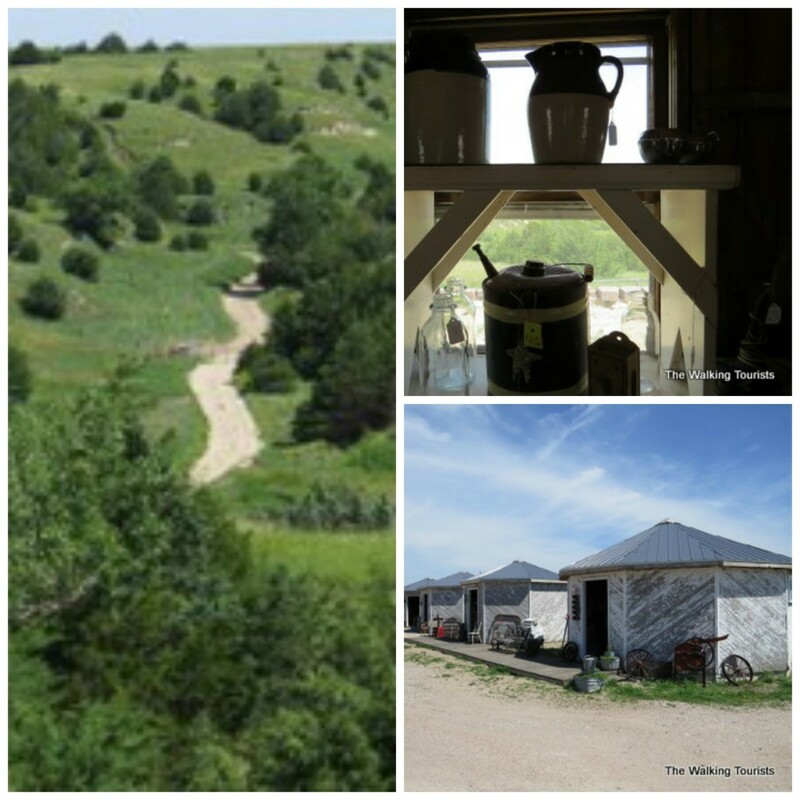 Another attraction to check out in the North Platte area is Dancing Leaf cultural center. The owners conduct tours and history lessons on Nebraska and the region, dating back to the prehistoric days. 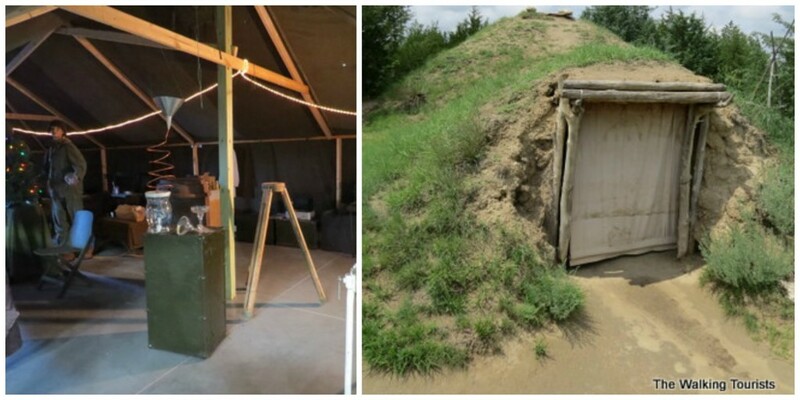 The caveat, though, is the Native American-inspired earth lodge. Visitors learn about the Native American presence in the region. When does an antique store become a tourist attraction? 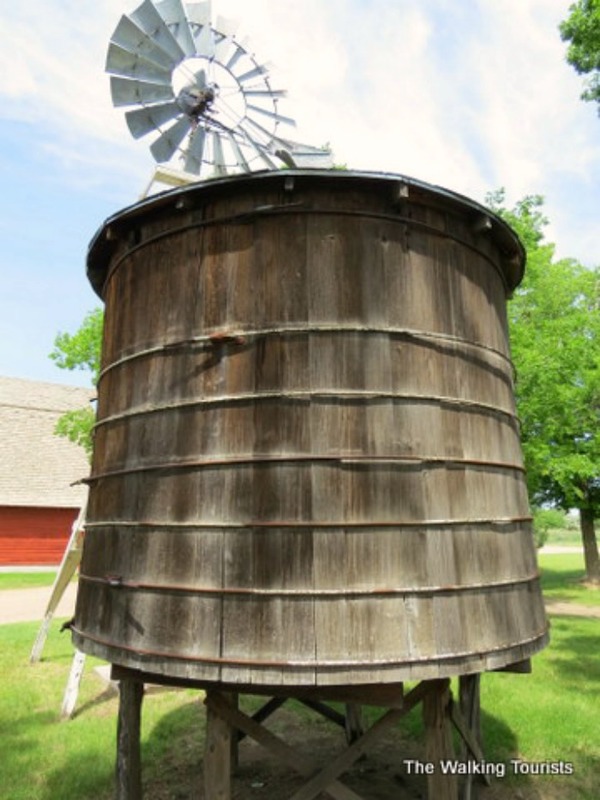 The Grain Bin Antique Town uses 16 Depression-era wooden grain bins to help display antiques. The marketplace offers a beautiful view of the North Platte valley as a bonus. 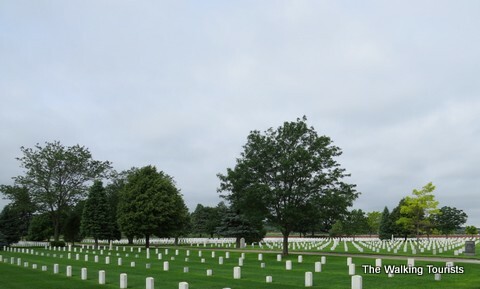 Fort McPherson national cemetery gave us an opportunity to pay respect and learn about the military veterans buried there – soldiers from the Indian Wars in the mid-1800s to present-day. We had a chance to see history up-close with a drive through the Sandhills. We saw original wagon wheel ruts made from pioneers traveling through the area on the Oregon, California and Mormon Trails. 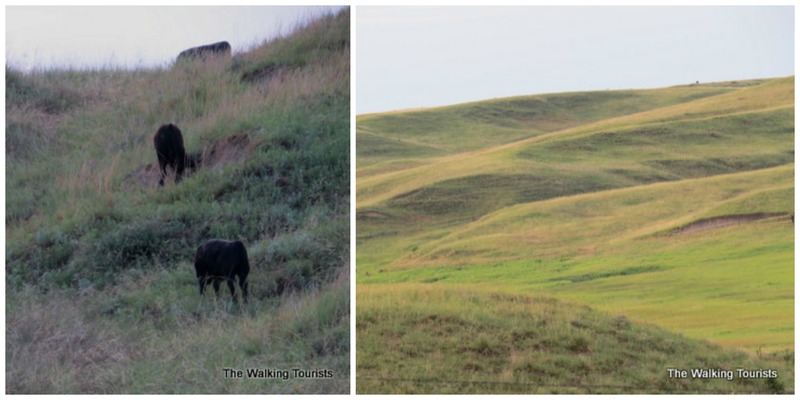 Following a great three days in North Platte, we headed out for the original purpose of our western Nebraska trip – Carhenge, then Chimney Rock. 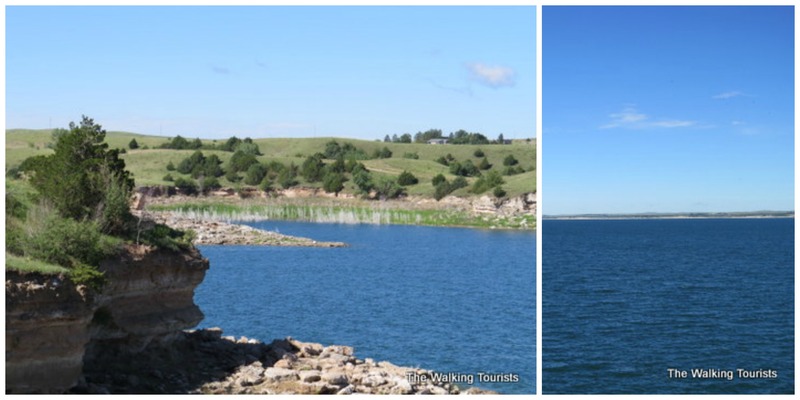 As we drove Highway 26, we came upon LakeMcConaughy. 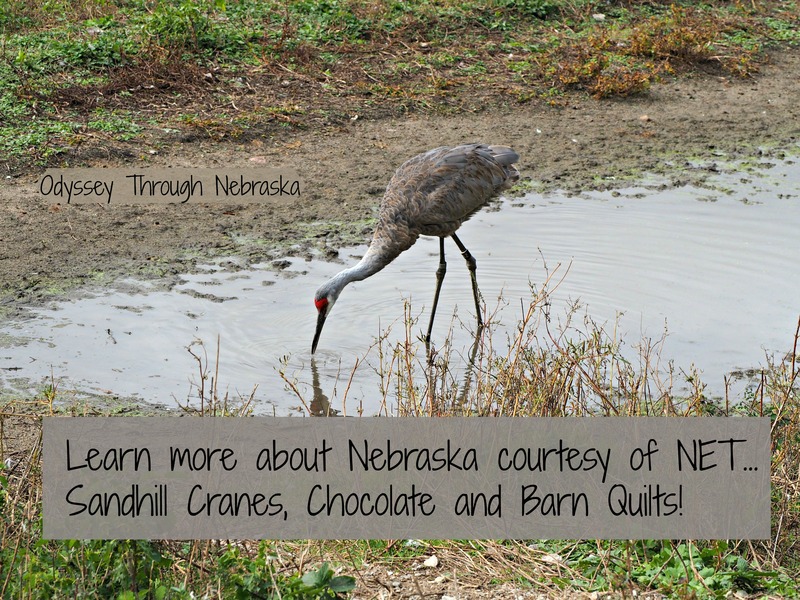 It’s the largest lake in Nebraska and serves both recreational and irrigation purposes. After driving for a while (Carhenge in Alliance is more than 2 hours from North Platte), we noticed a change in the terrain. We saw more buttes appearing on the horizon. 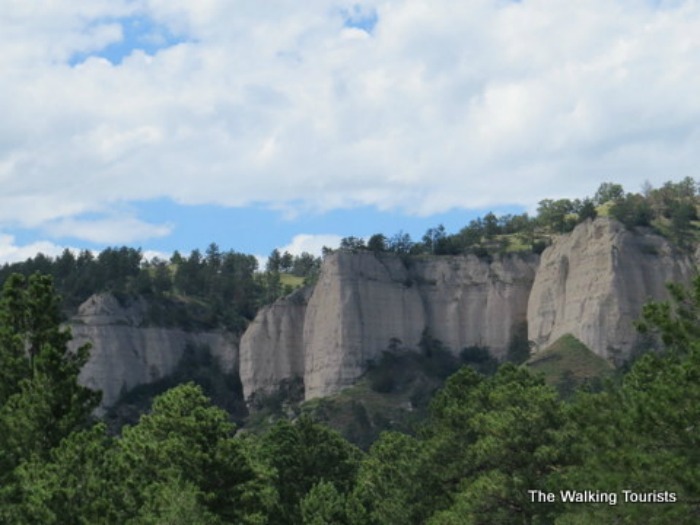 Anyone from eastern Nebraska can likely attest that seeing rock formations standing high above the ground is worth checking out. We did make a few stops along the way to admire and photograph the scenery. Around noon, we saw it. 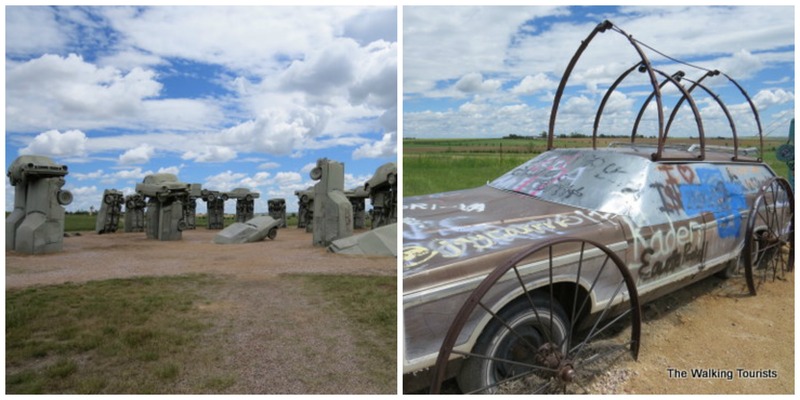 The mecca of quirky roadside attractions – Carhenge! It was amazing to view in person. 38 grey-painted cars, aligned as a replica of Britain’s Stonehenge. It was a great time and was well-worth the drive. After spending several minutes walking around the park and taking n all that the Carhenge reserve had to offer, it was time to move on. 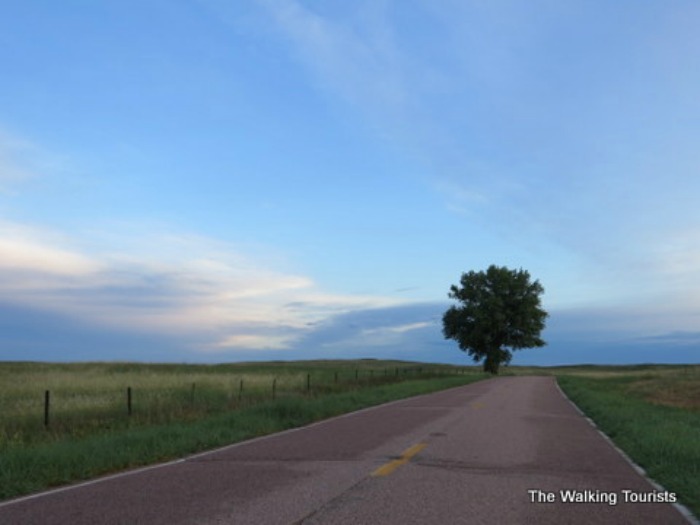 Next stop – Fort Robinson State Park. 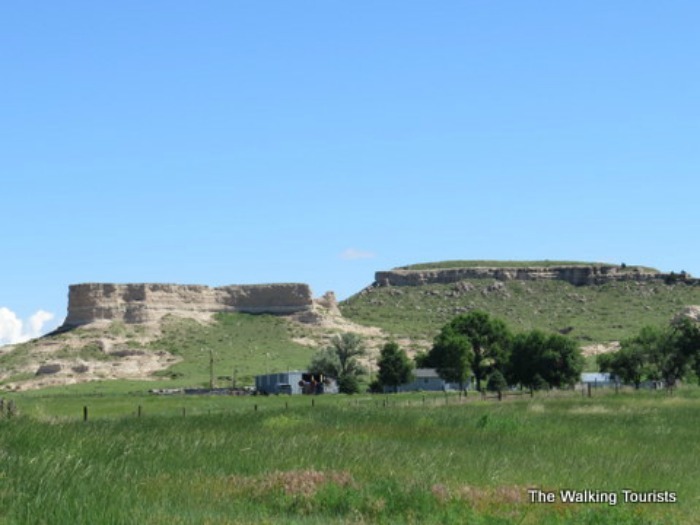 We made our way farther north to Crawford, where Fort Robinson is located. The fort has served many functions through the years – support during the Indian conflicts, home to Buffalo Soldiers, prisoner-of-war camp for German captives during World War II, and then a state park. It’s also the location where Chief Crazy Horse was killed in 1877. 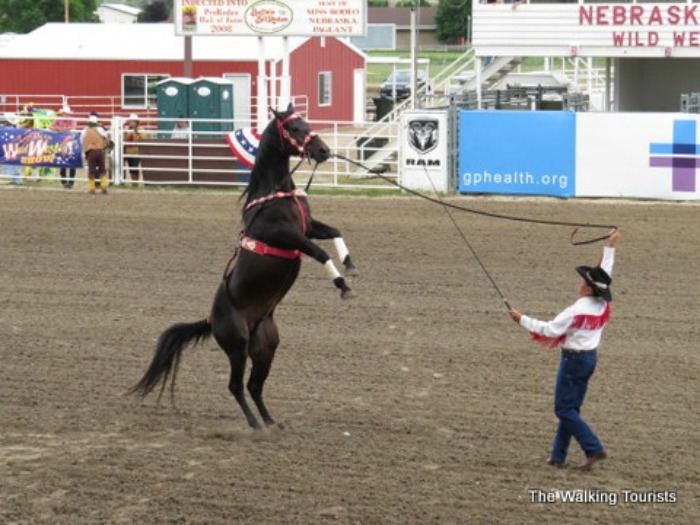 Crazy Horse was a leader among leaders for Native Americans. 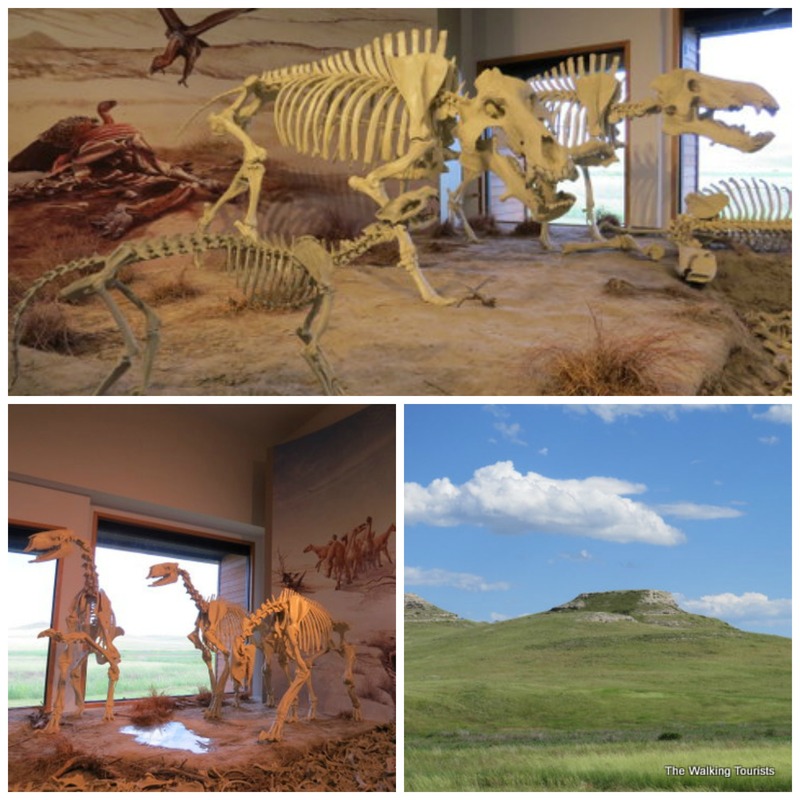 Another stop was planned at Agate Fossil Beds National Monument near Harrison. We figured we’d check out as many locations as possible in one day, because you never know when you’ll be in the area again. The park is known for major discoveries of mammal fossils, including the original discovery of one baddie. The Dinohyus, AKA, “Terrible Pig,” was a cross between an American bison and pig. It was a mean animal. The fossils were discovered in two conical hills – Carnegie and University. Today, monument visitors can walk the trail from the visitors center to the dig sites. On to the real reason for the trip. Pulling into Bayard about 7:45 p.m., I could see it – standing above the plains like a beacon in the sky. Chimney Rock! This 300-foot tall geological map marker welcome throngs of pioneers during the 1800s. We sat and admired the rock for several minutes. I searched for the perfect angle for a photograph for me. The view of Chimney rock was breathtaking! Having achieved my ultimate goal for my trip west, I started the car and headed back to North Platte. Along the 3-hour drive, I kept thinking about the beauty of Chimney Rock, and what it meant for those pioneers so many years ago. We had a great trip to western Nebraska. We saw so much, and learned so much. I’m a native Nebraskan, but I feel so much more like a Nebraskan after witnessing the beauty and history. If you get the chance to head west and see any of the historical scenery available, take advantage of it. A big thank you to Tim Trudell and his lovely wife, Lisa, of the The Walking Tourists for writing this post! 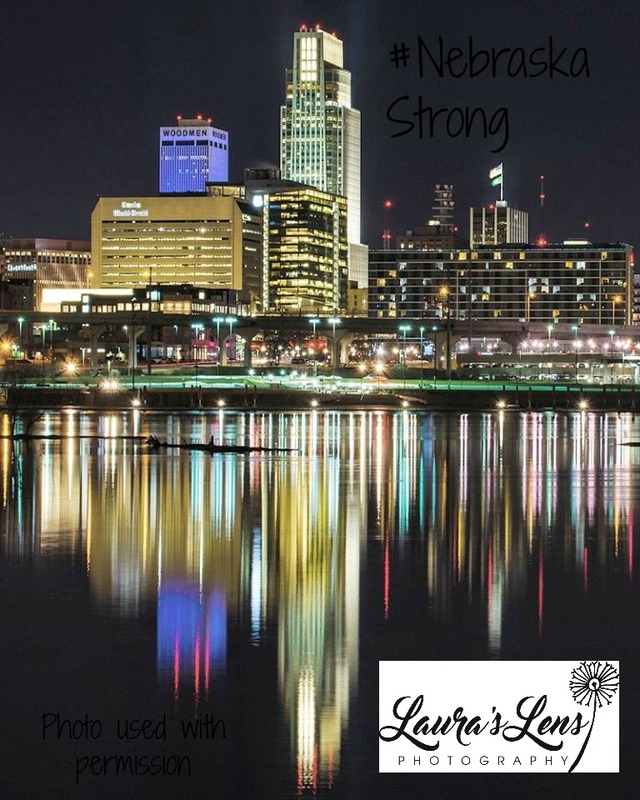 I’ve never been to Nebraska but hoping that will change soon. Of course Carhenge will be on my list of must sees. I never pass up a roadside attraction.